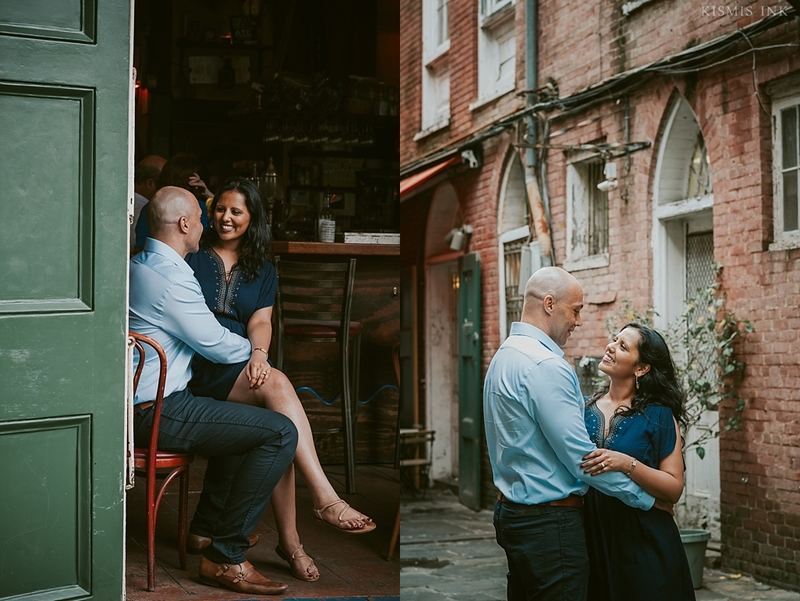 Between Smitha’s delicious pasta; her contagious smile; and their warm hospitality, Stevon and Smitha made us feel like family, leaving a beautiful impression during our first meeting. 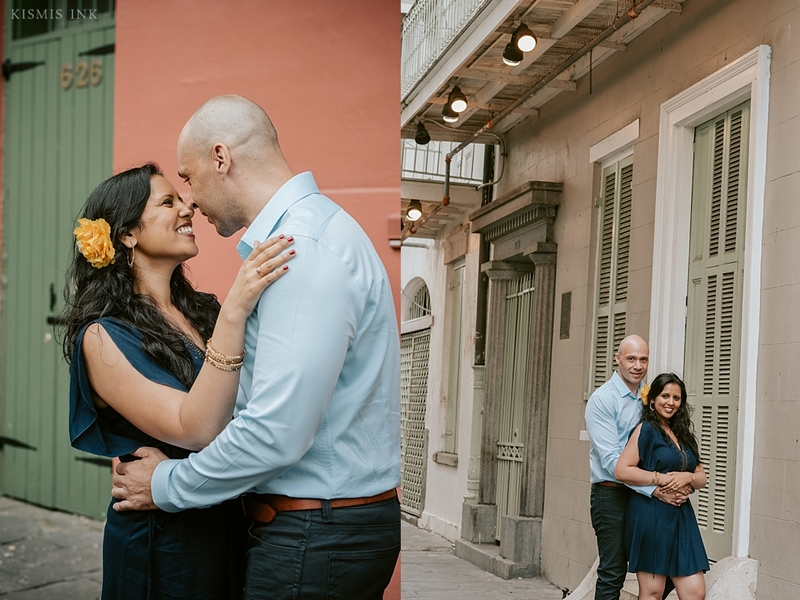 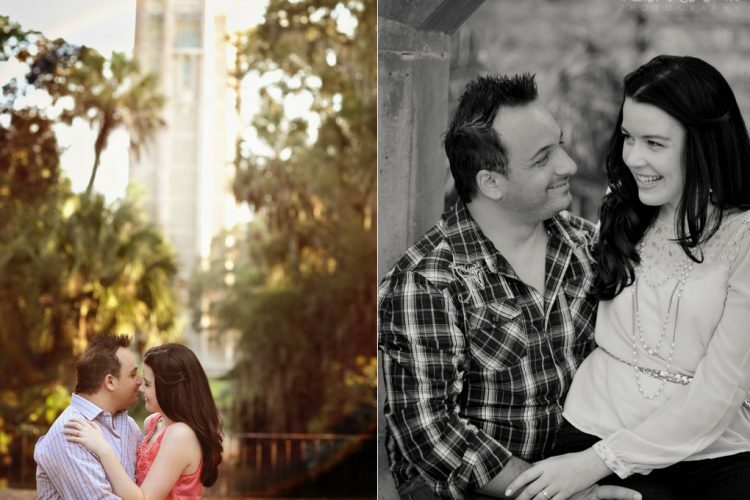 Khaled and I were smitten and couldn’t wait to capture their upcoming destination wedding adventure in Louisiana. 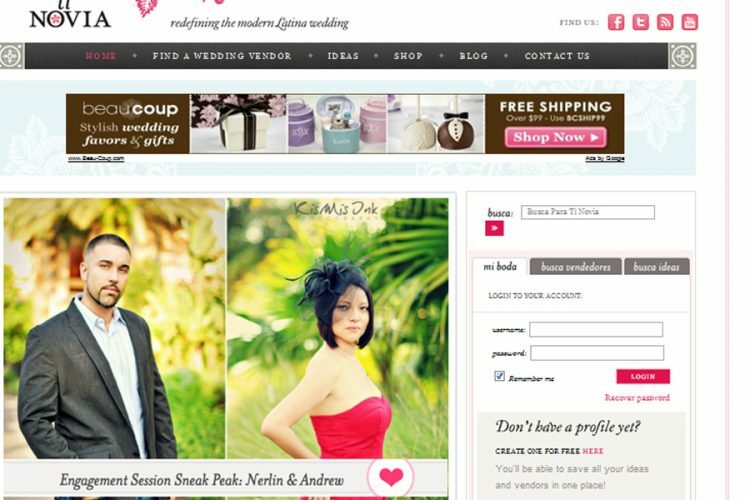 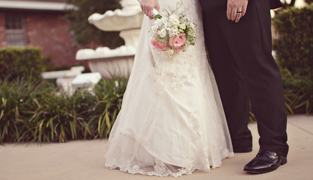 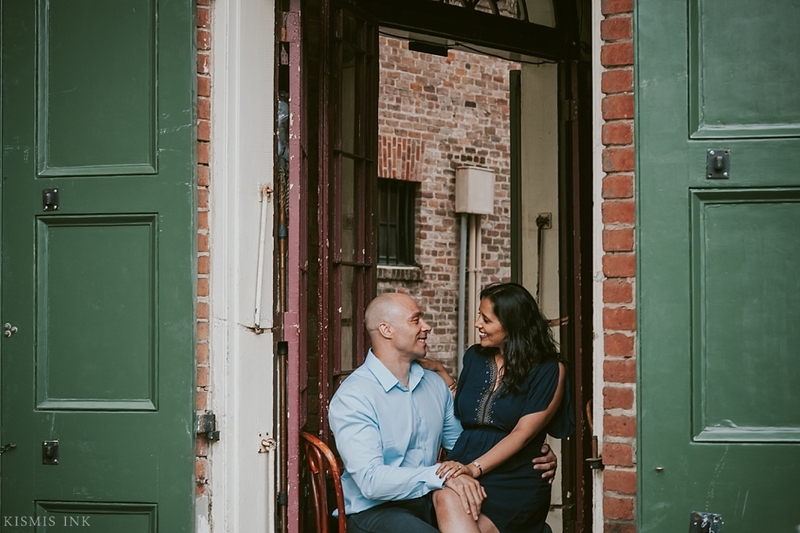 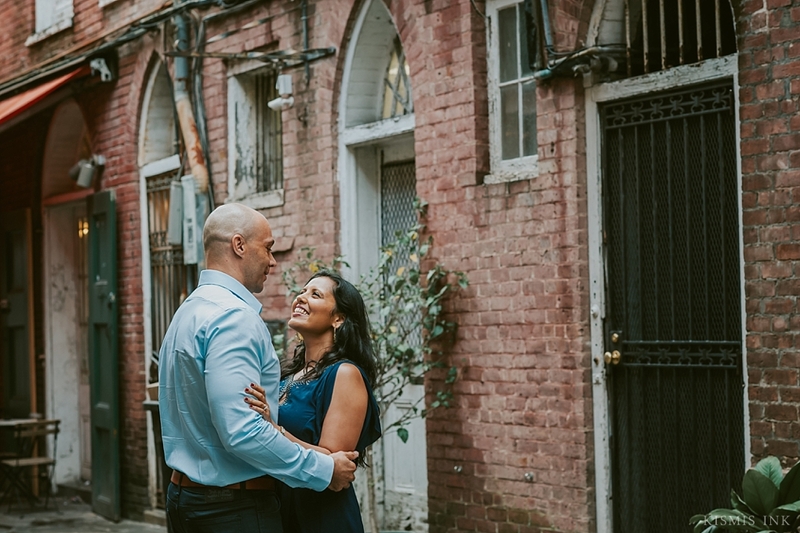 The months flew by, and before we knew it, Stevon and Smitha’s much-anticipated wedding weekend had arrived. 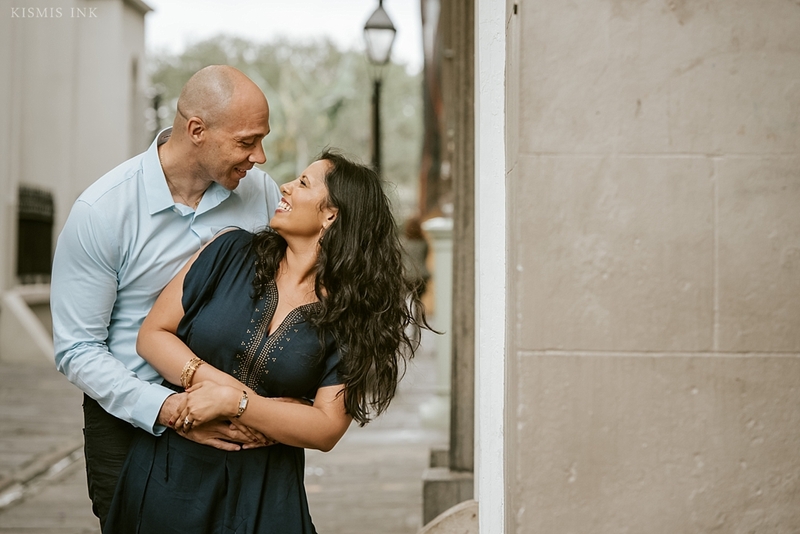 Our first stop was a walk through with the sweet couple at their wedding venue in Baton Rouge, the White Oak Plantation, a few days before their wedding day. 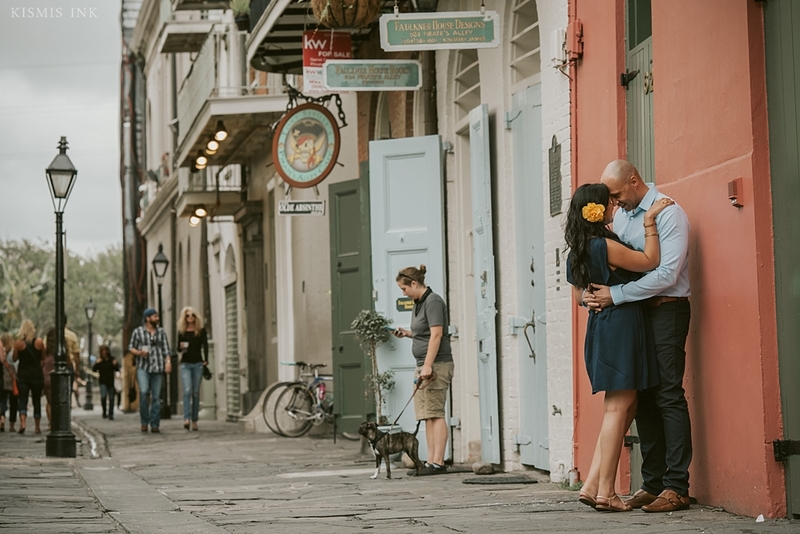 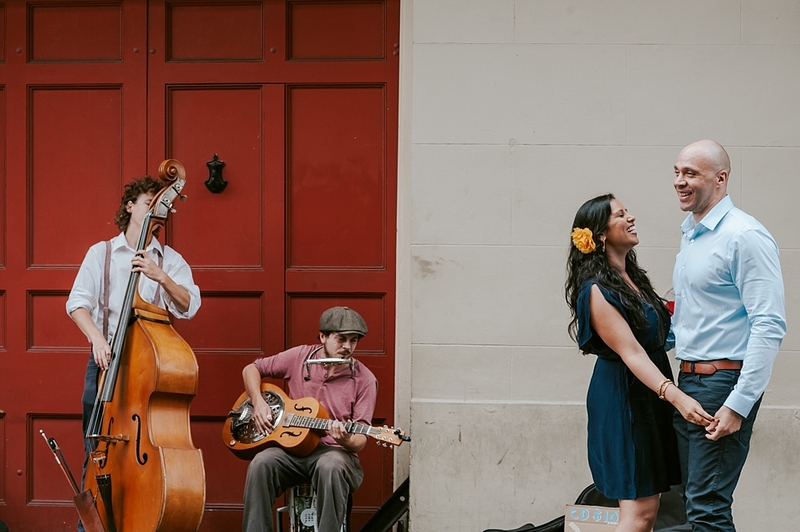 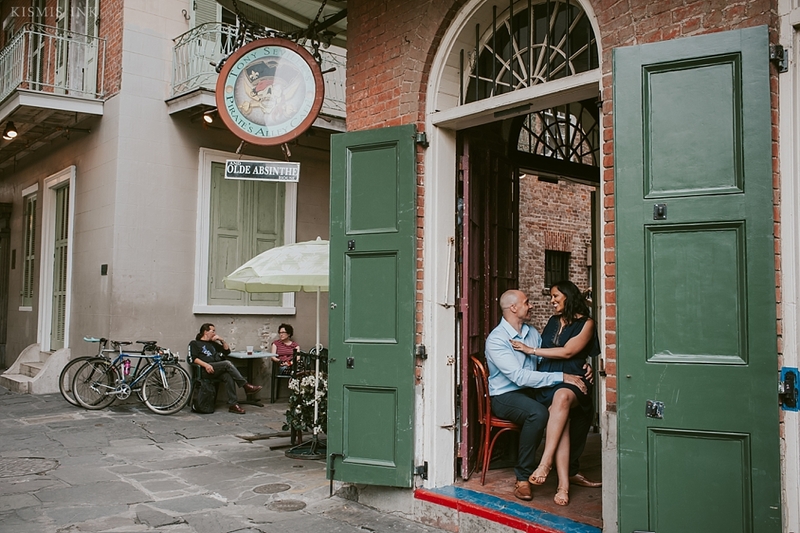 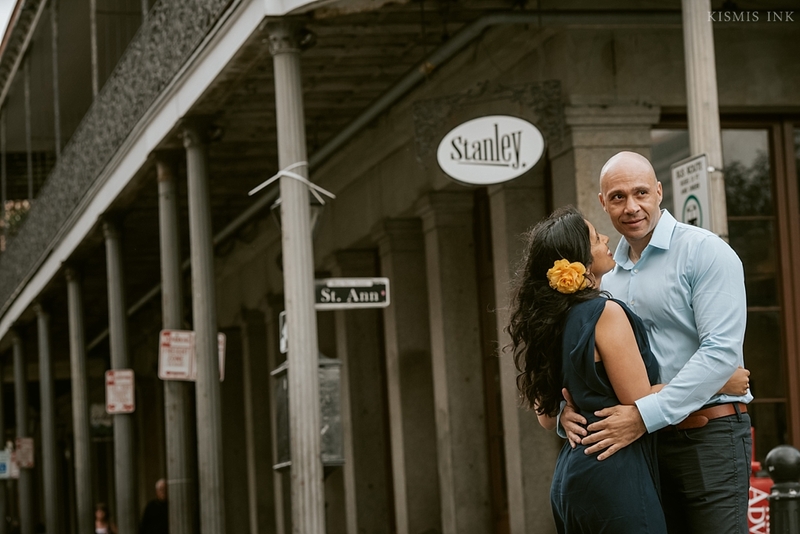 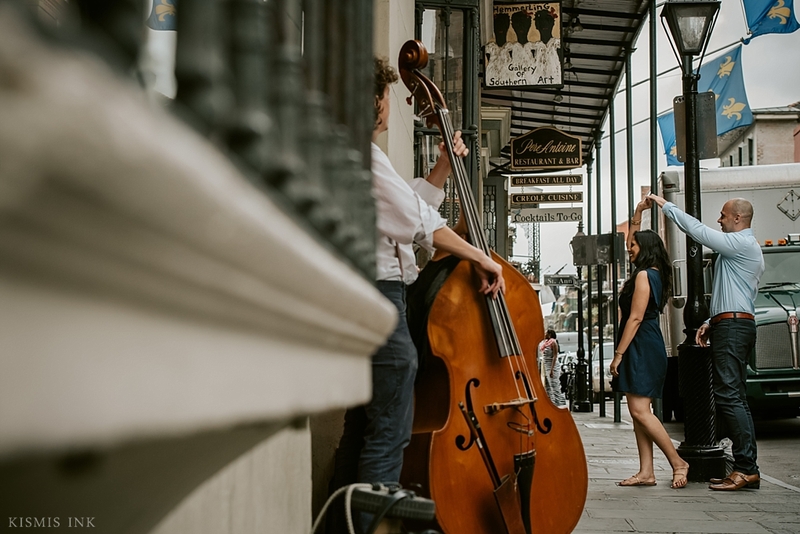 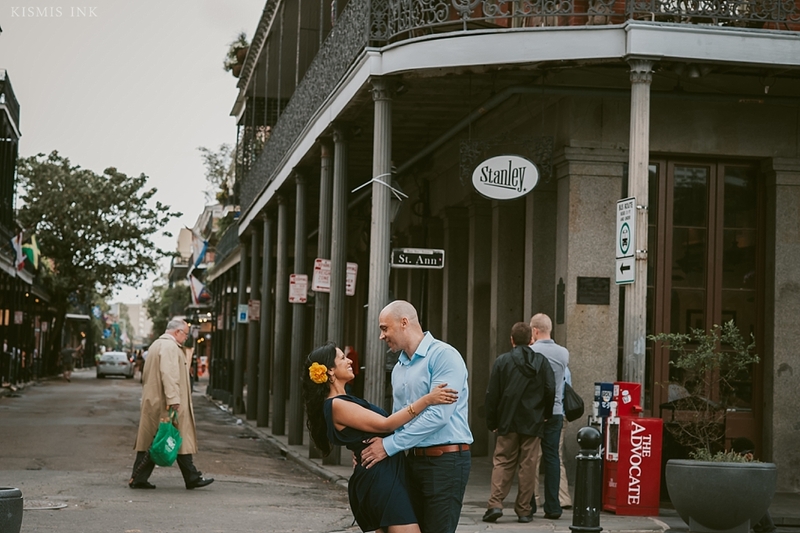 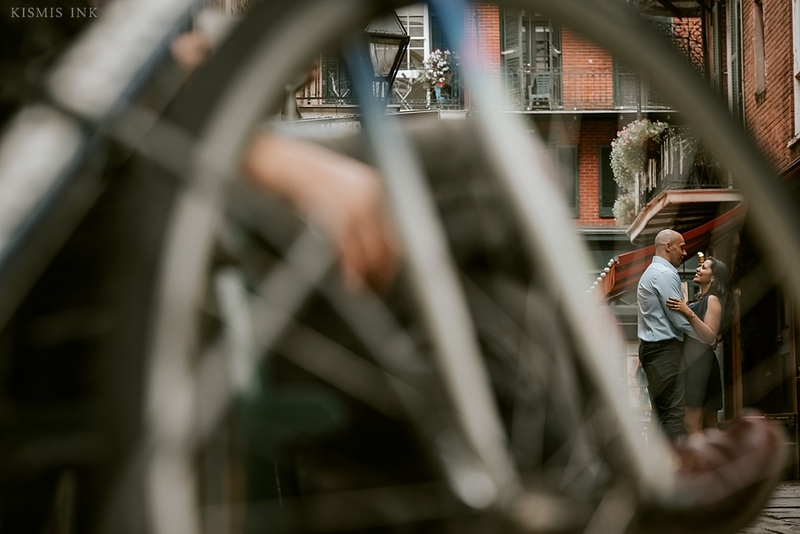 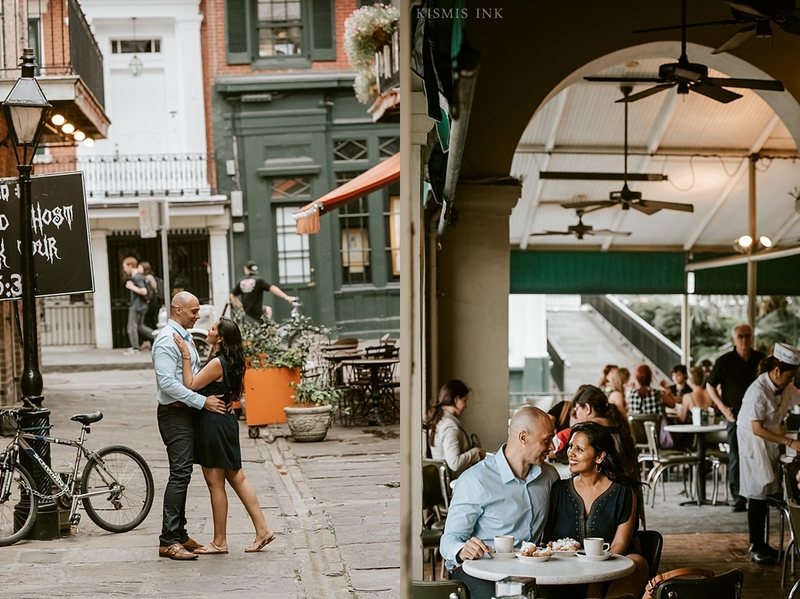 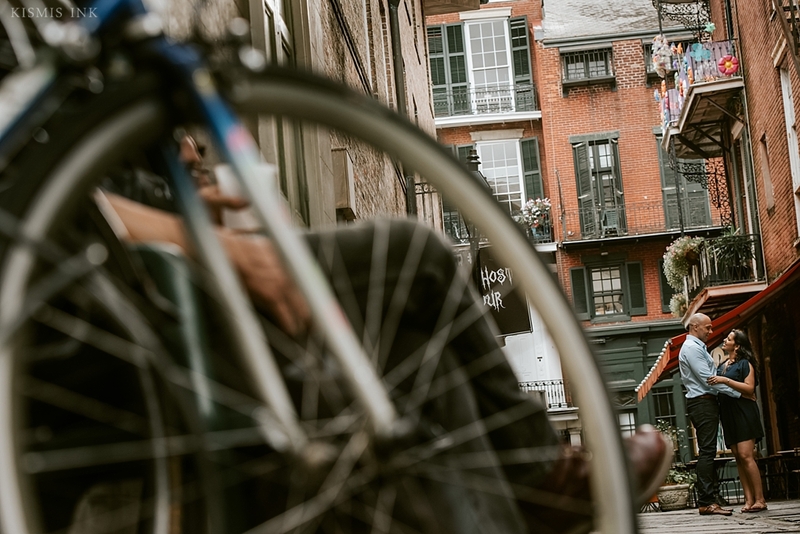 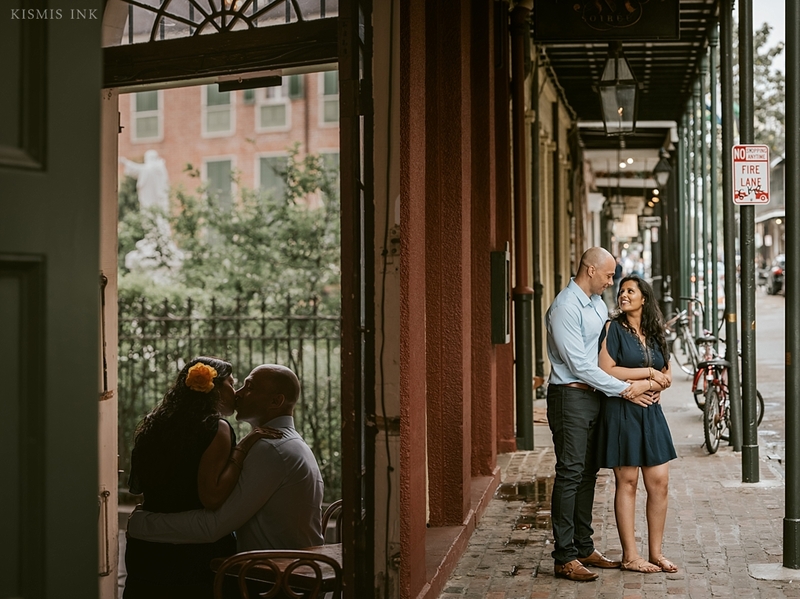 Shortly after, we drove to New Orleans to experience the French Quarter, Cafe Du Monde‘s famous beignets and document their love in the lively and vivid streets. 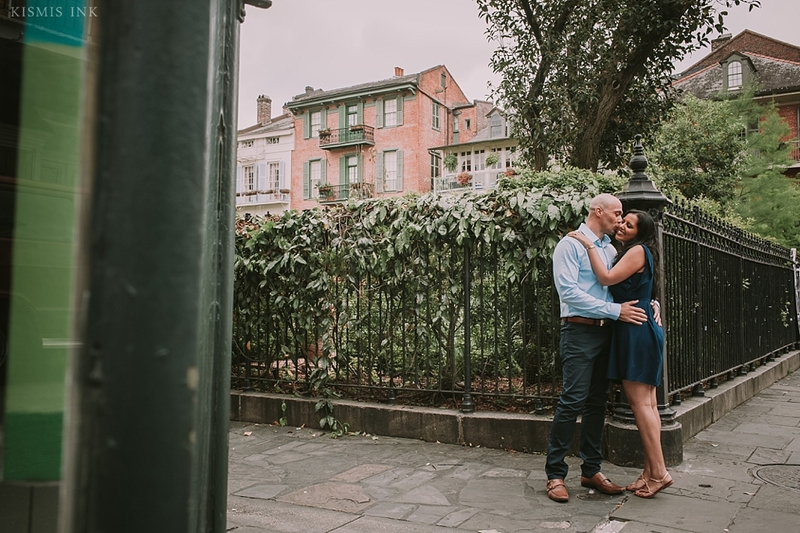 The hidden sun did not deter us from enjoying an afternoon filled with love, laughter and new experiences. 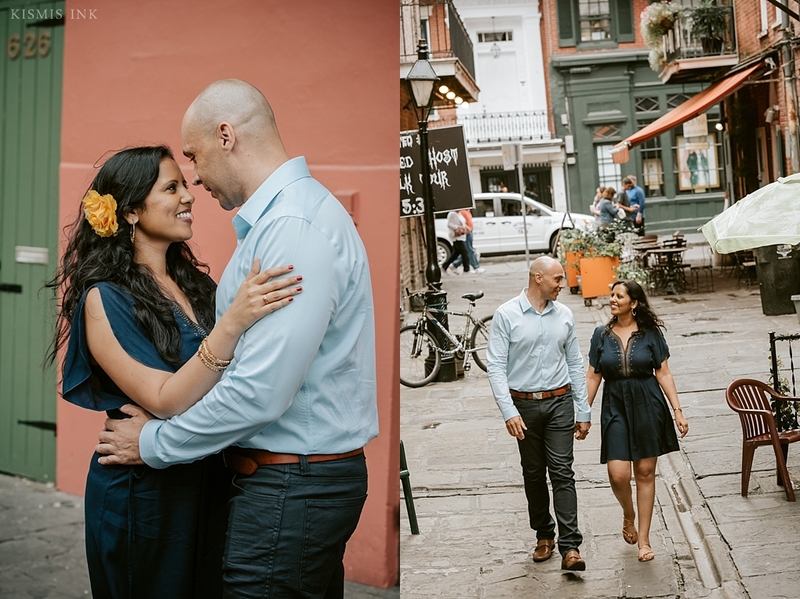 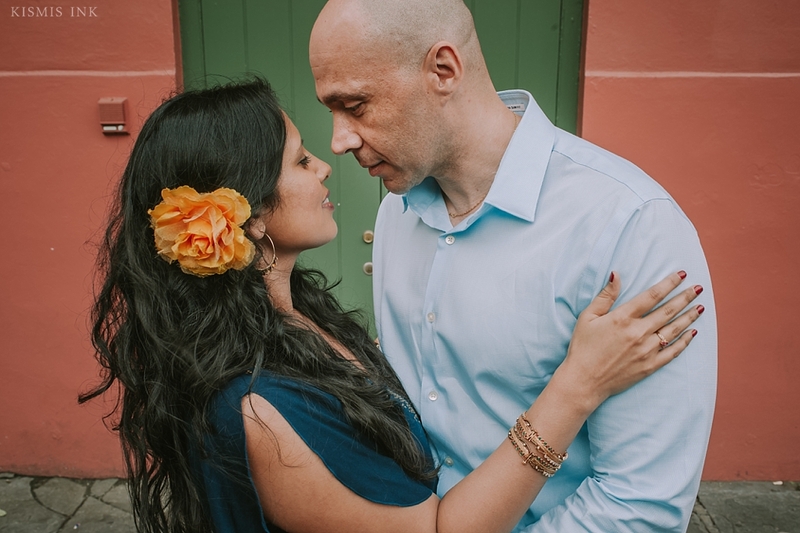 We can’t wait to share the rest of Smitha and Stevon’s wedding weekend, an incredible fusion of Indian and Spanish culture and music in the most picturesque Southern setting! 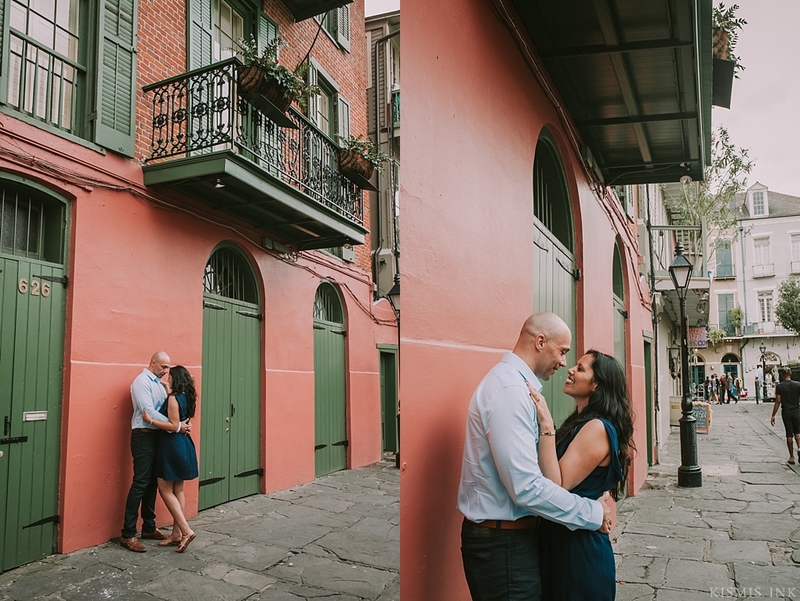 For now, enjoy some of our favorites from our time together in New Orleans.